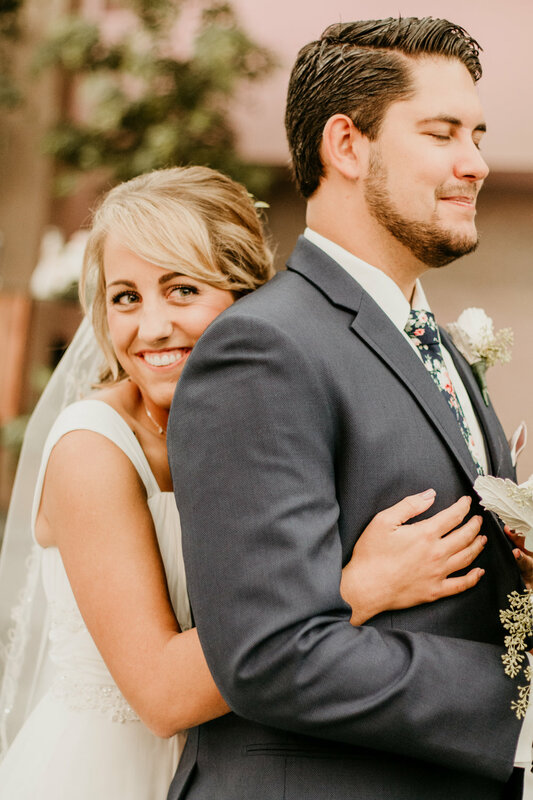 Wedding Photography is a one of a kind job. 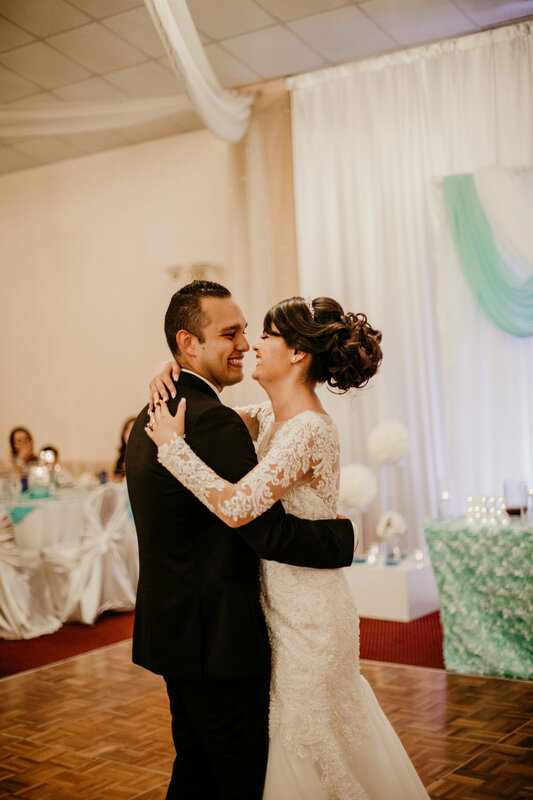 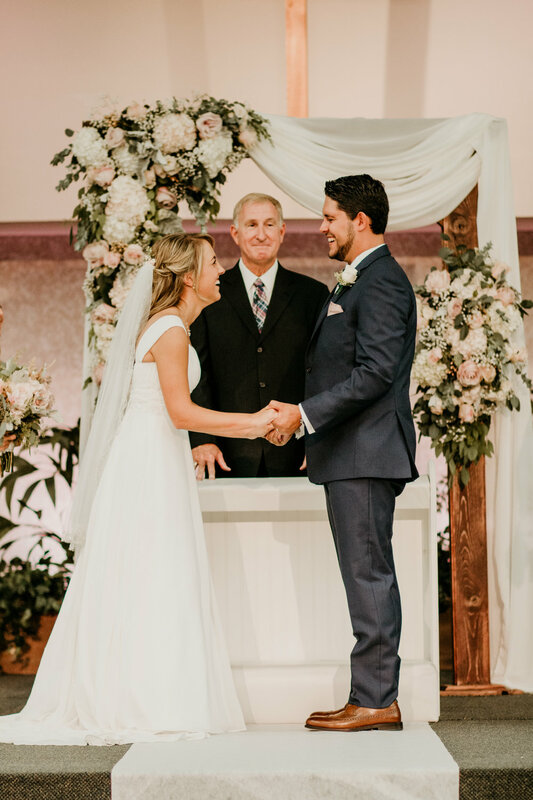 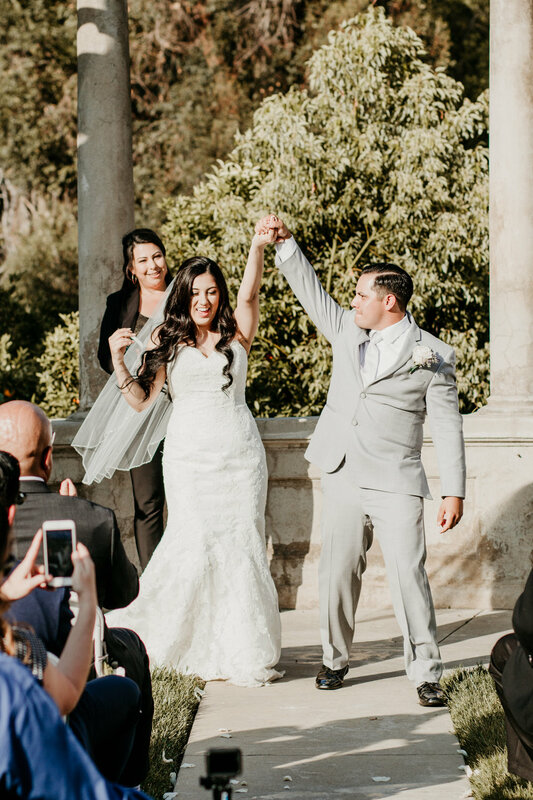 We have the honor of seeing our couples fall in love all over again as the say "I do." 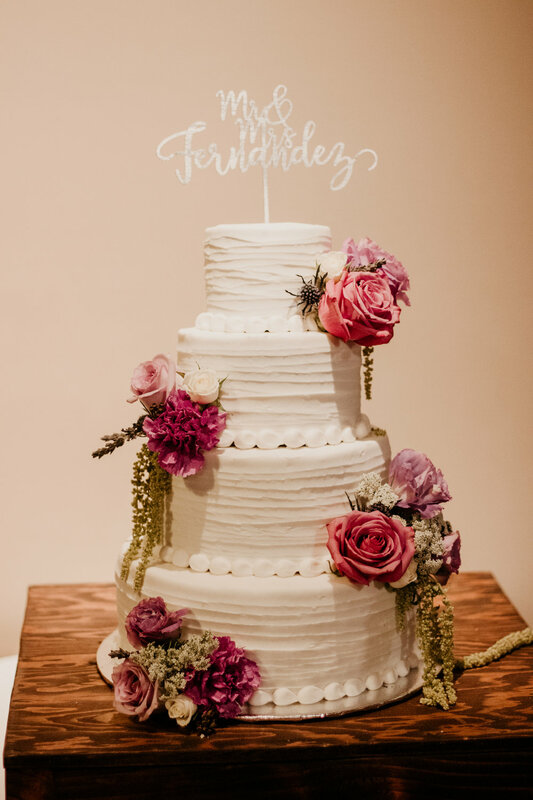 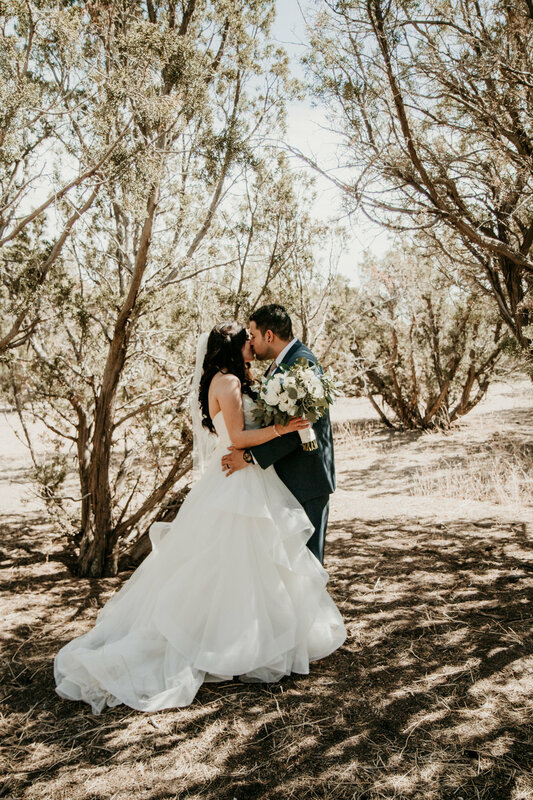 This wedding was especially dreamy. 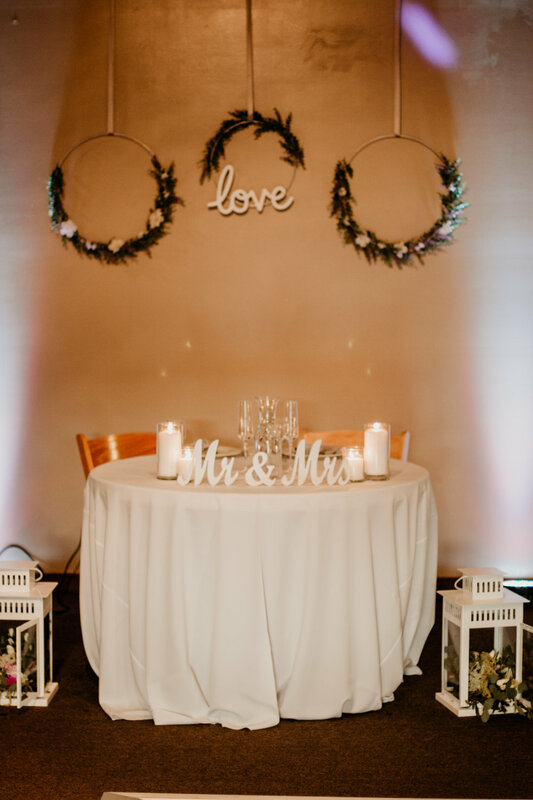 The pure elegance of this venue makes this place one of our favorite places. 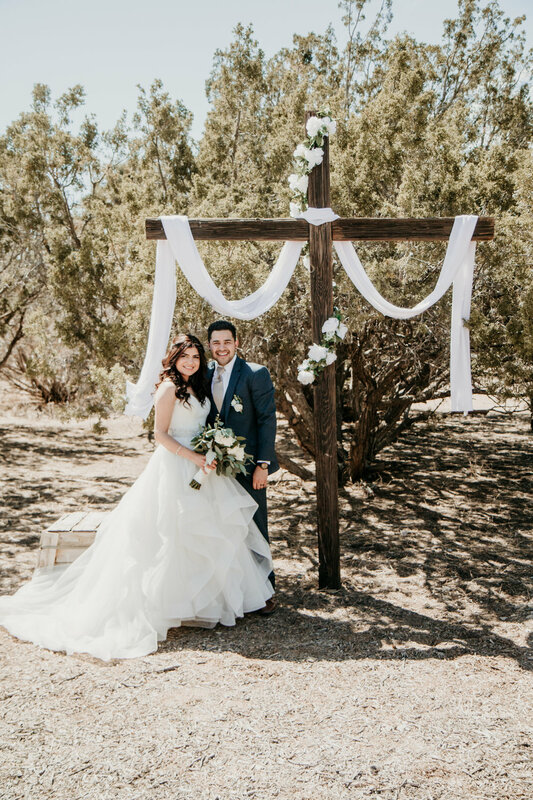 This beautiful couple picked the perfect place to get married. 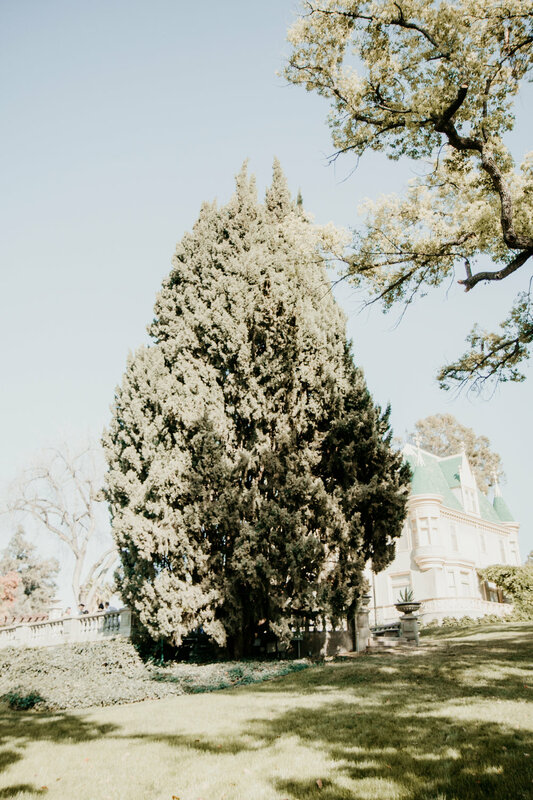 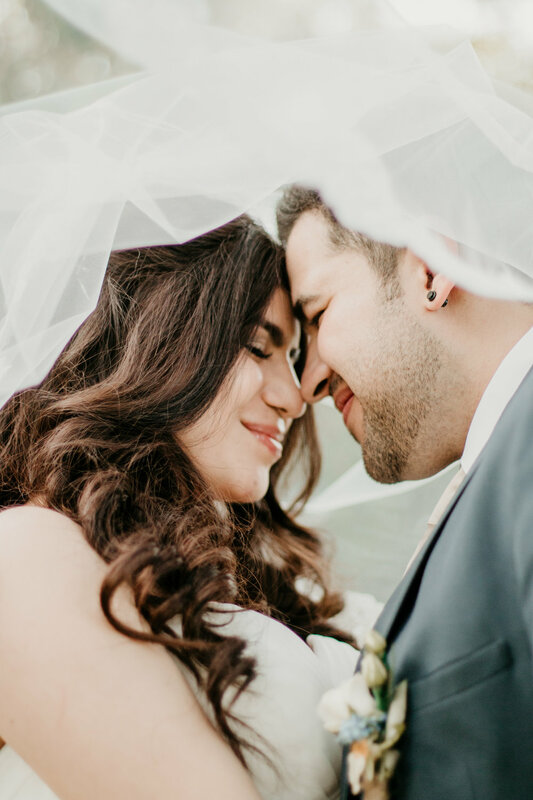 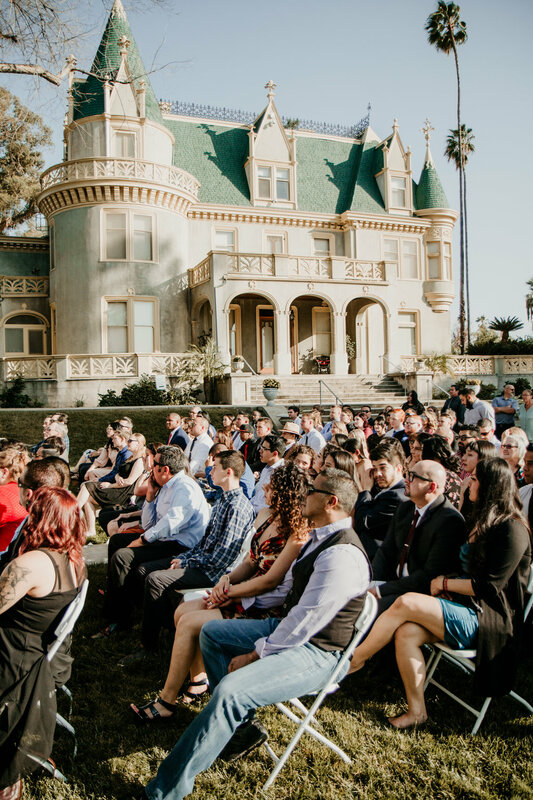 Kimberly Crest House & Gardens is a one of a kind location filled with trees that could touch the sky and enchanting architecture all in one which makes for stunning wedding photos. 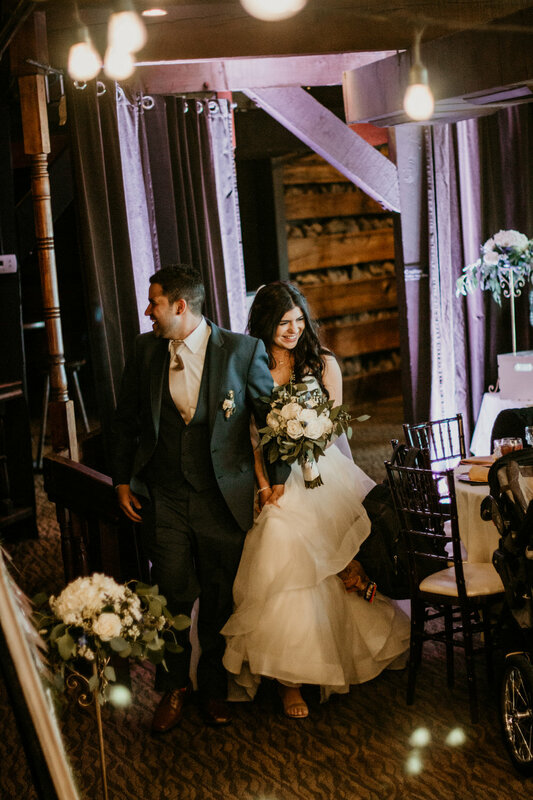 Once these two became husband and wife everyone headed to the wedding reception which took place at The Mitten Building. 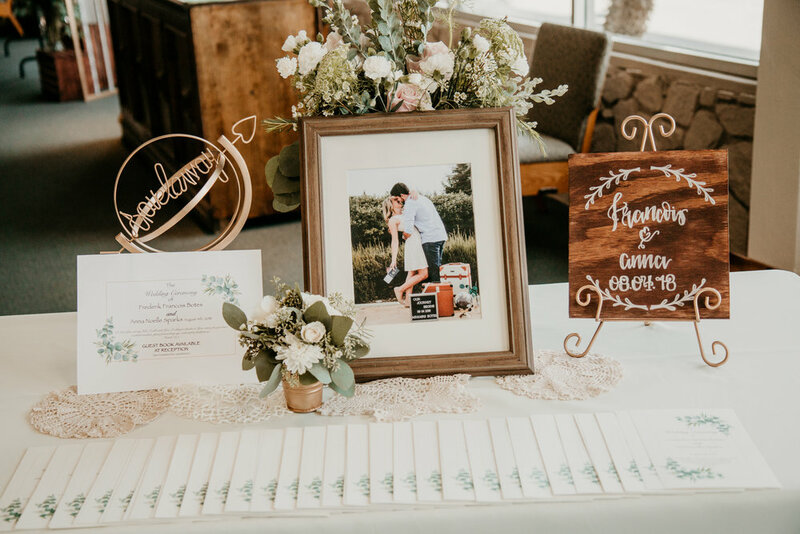 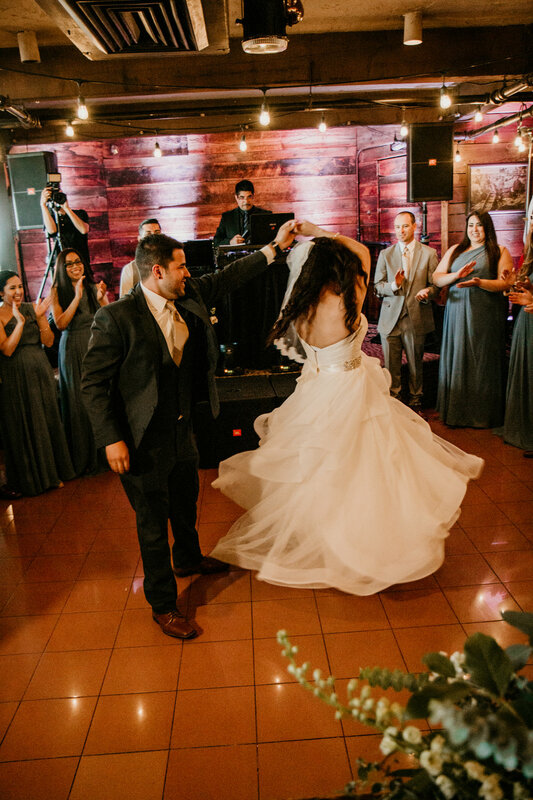 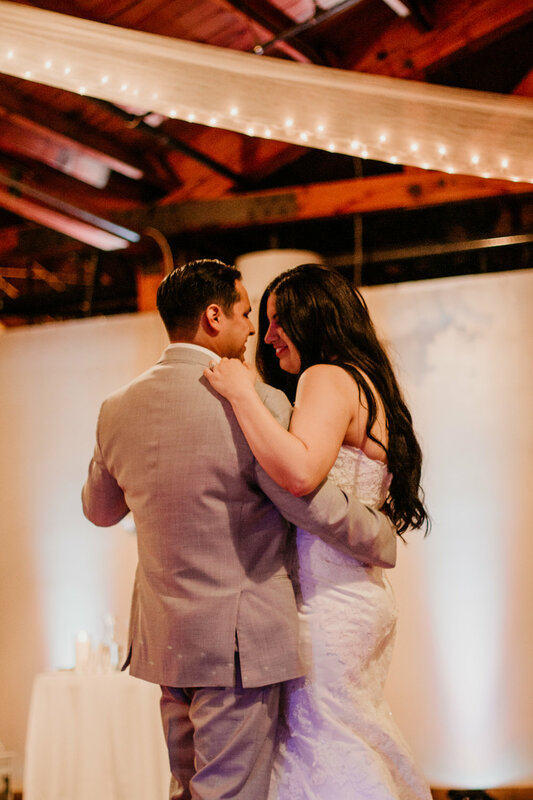 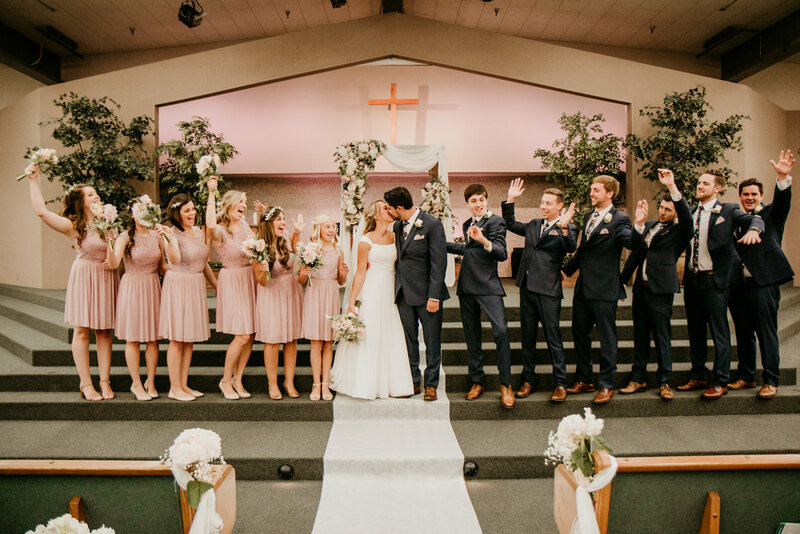 The Mitten Building is filled with red brick that adds warmth to the room with the added touches of the couple this venue was the perfect reception site. 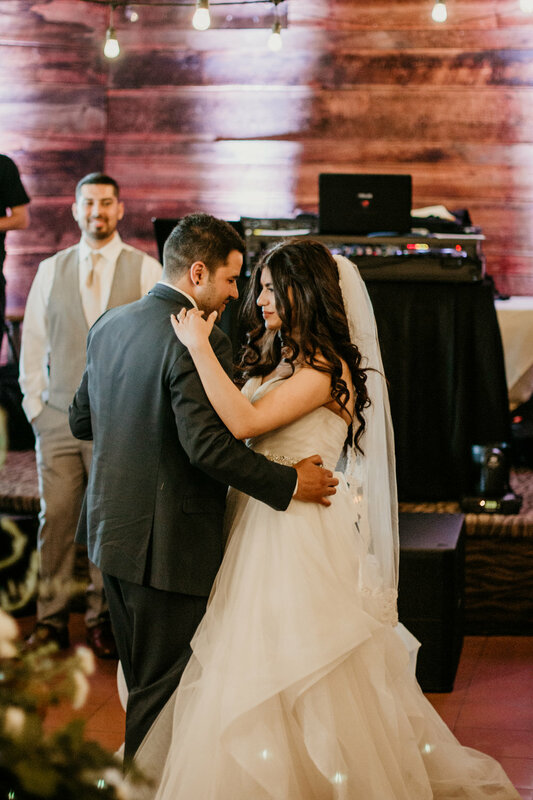 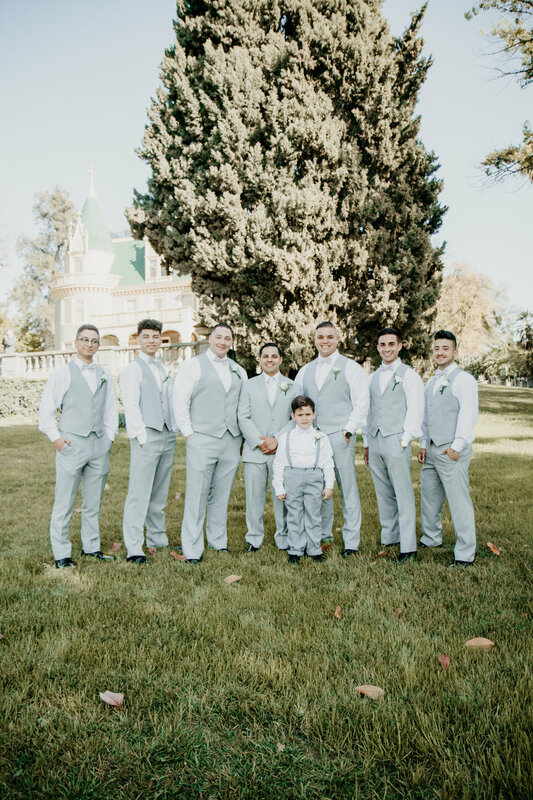 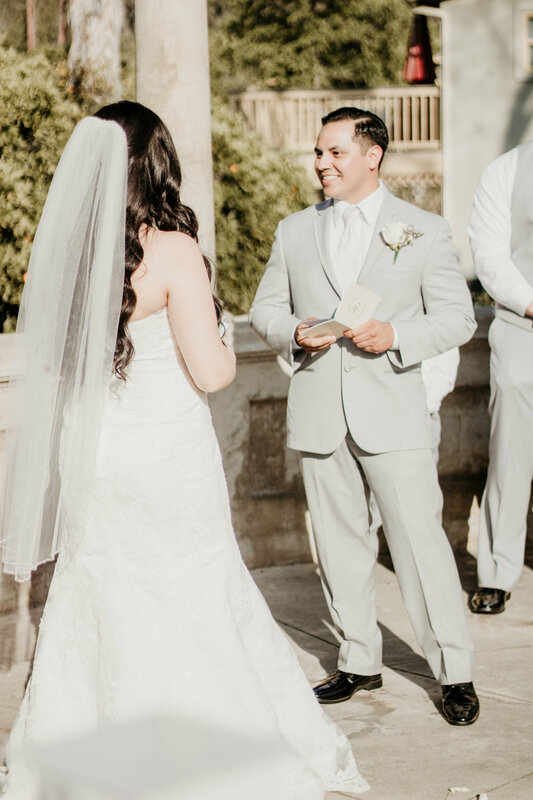 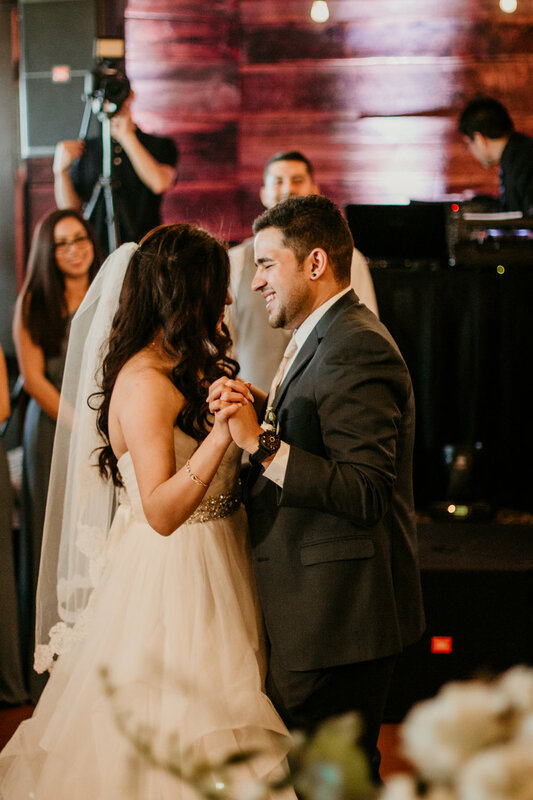 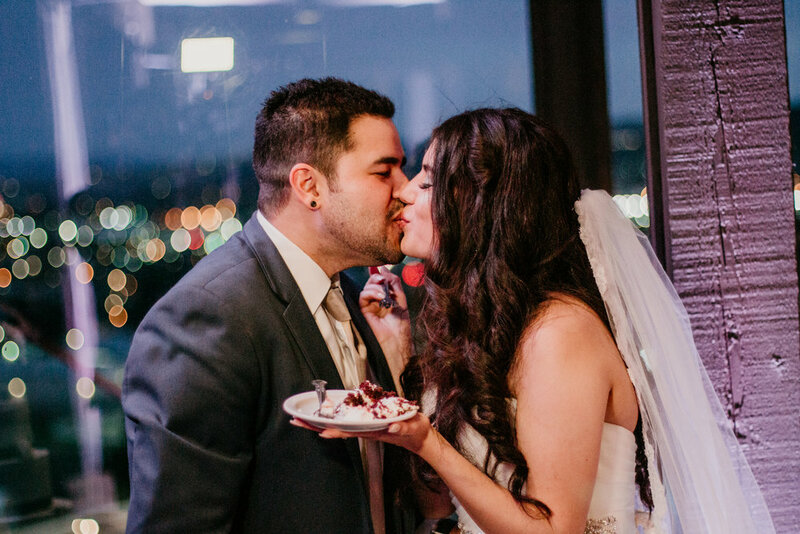 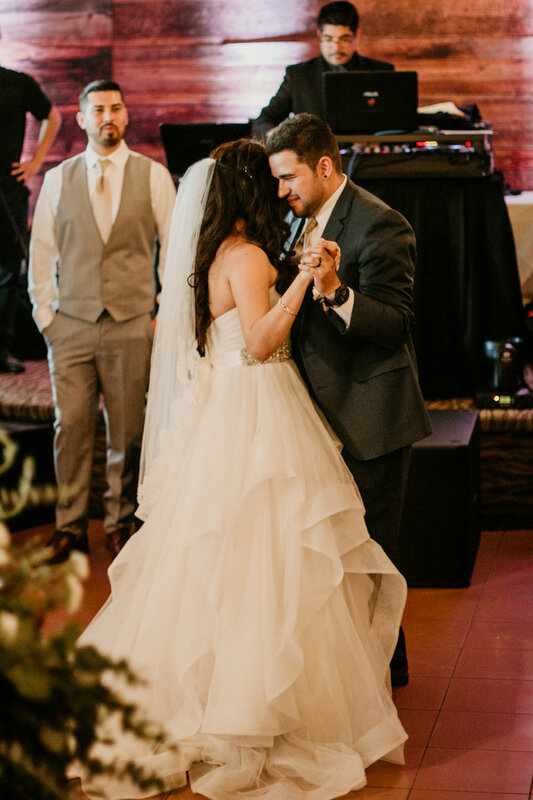 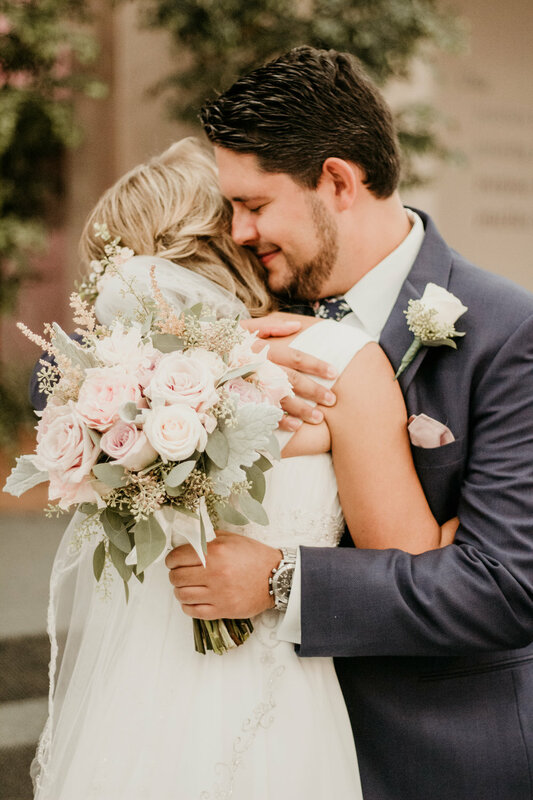 We are so glad we could be their Riverside wedding photographers. 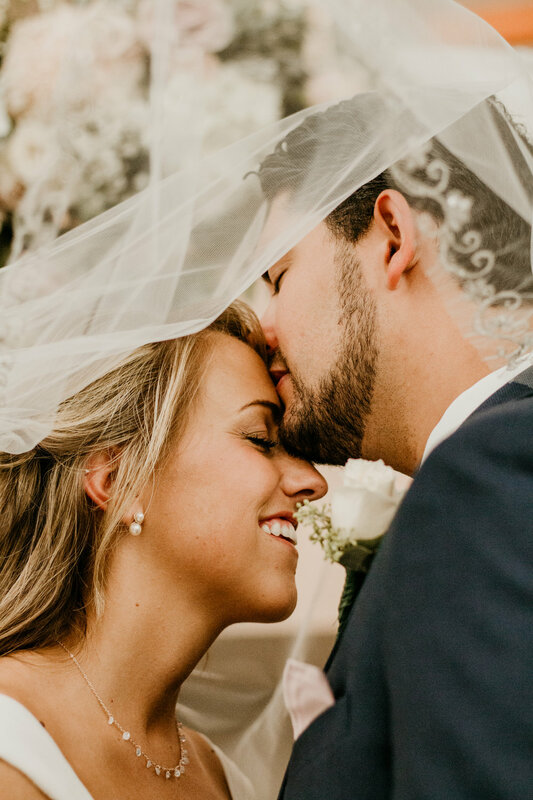 We wish these two nothing but the best and a long happy marriage together. 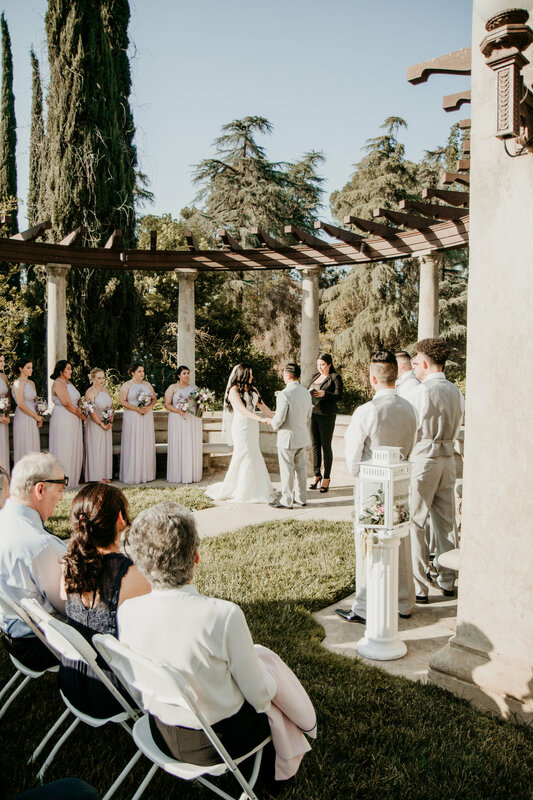 This striking outside of the box wedding took place at a private estate, what made it so touch is that it is the grooms parents house. 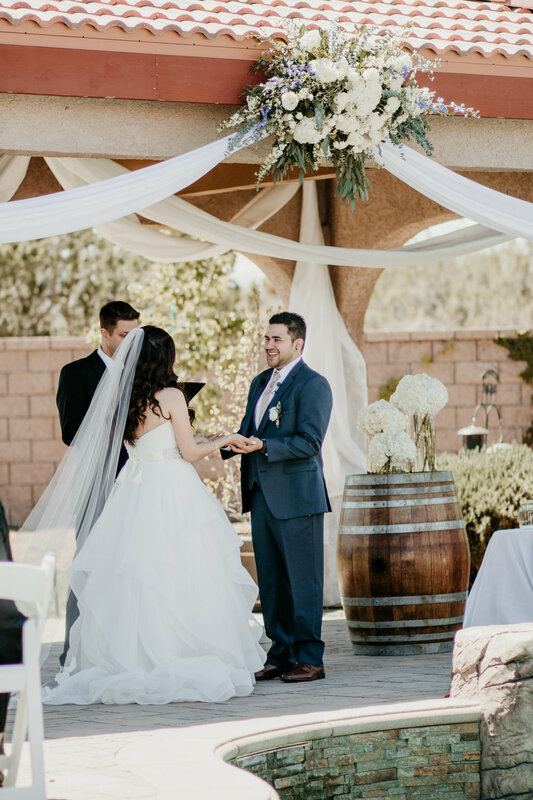 The 360 degree views at their estate wedding were stunning. 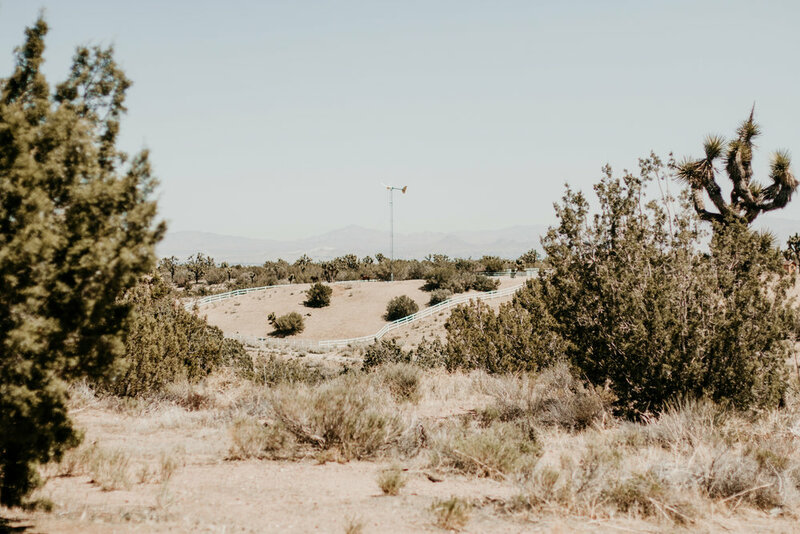 They captured the haunting beauty of desert life right down to the magnificent Joshua trees. 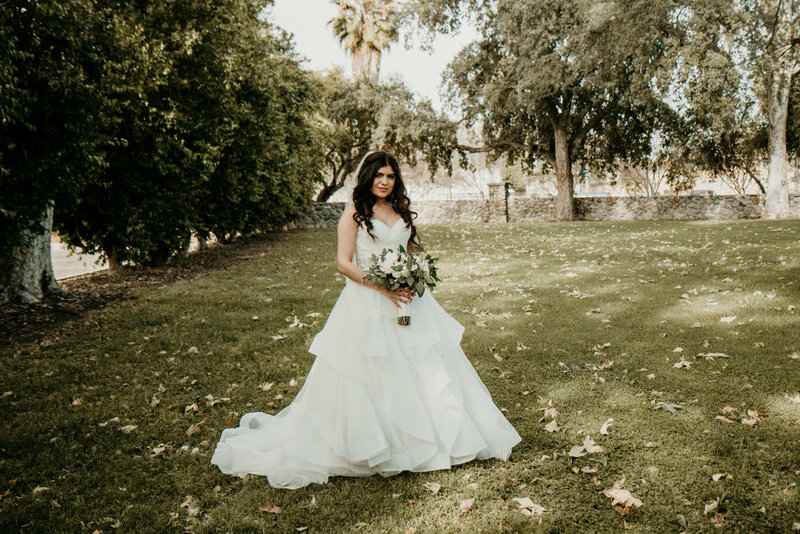 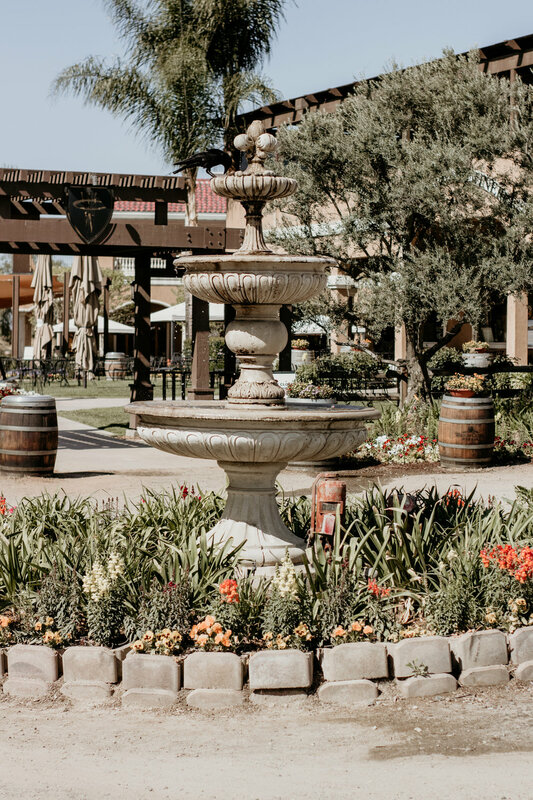 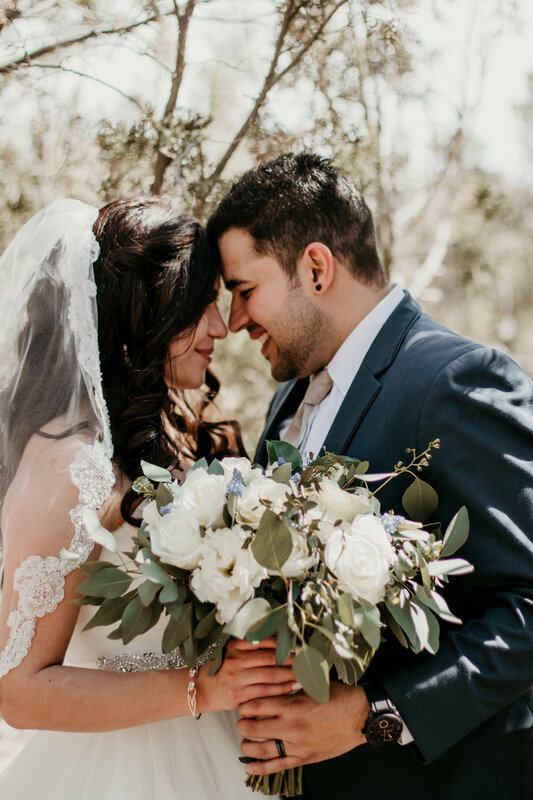 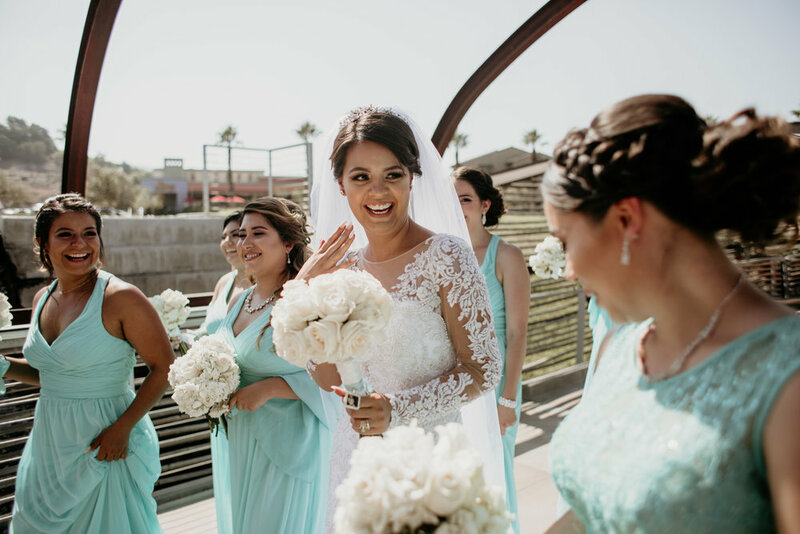 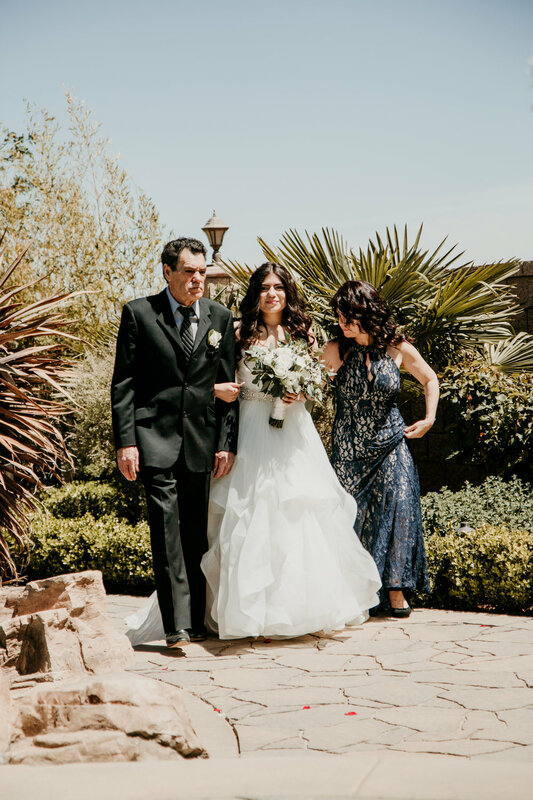 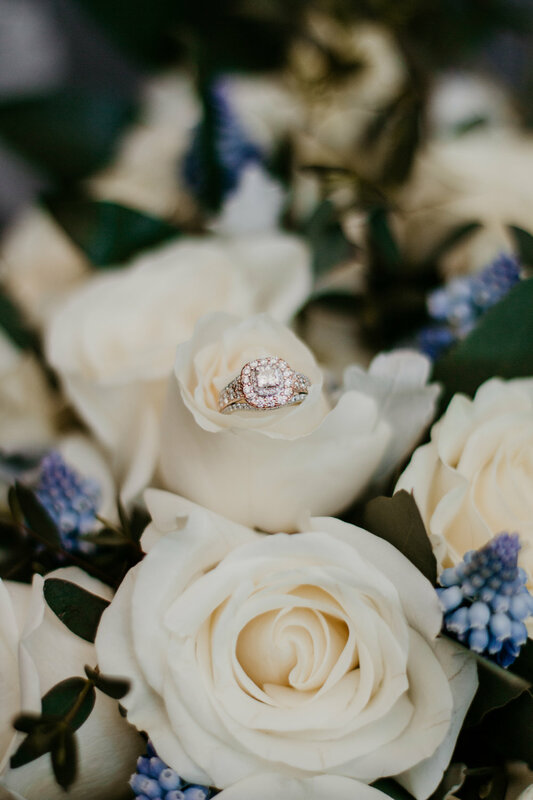 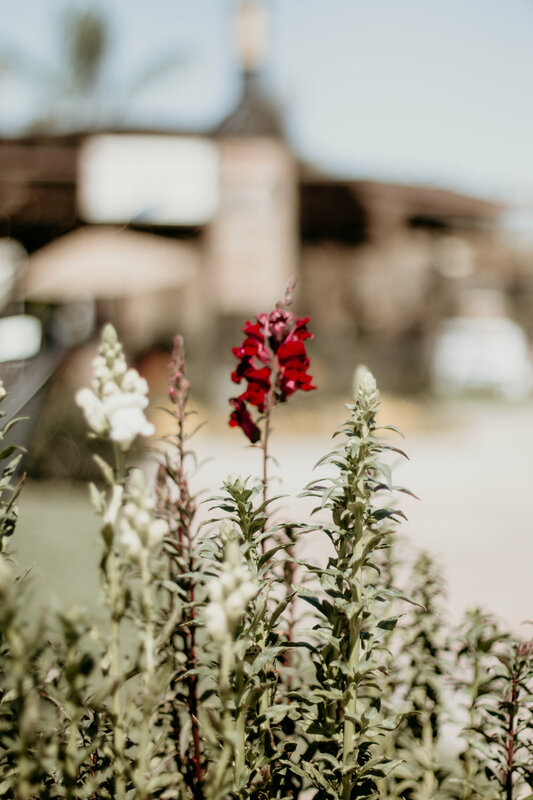 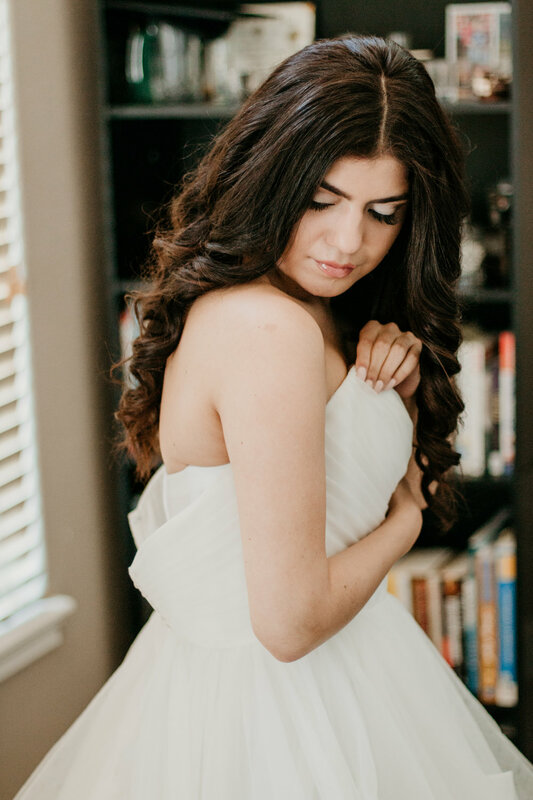 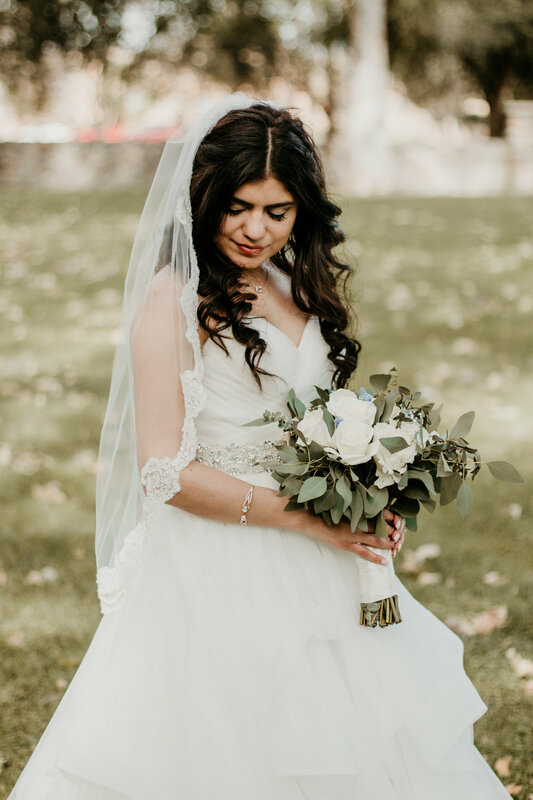 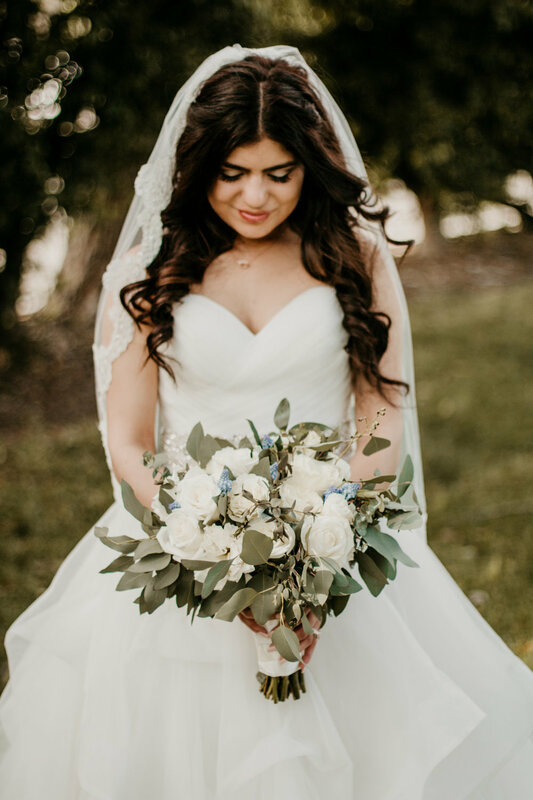 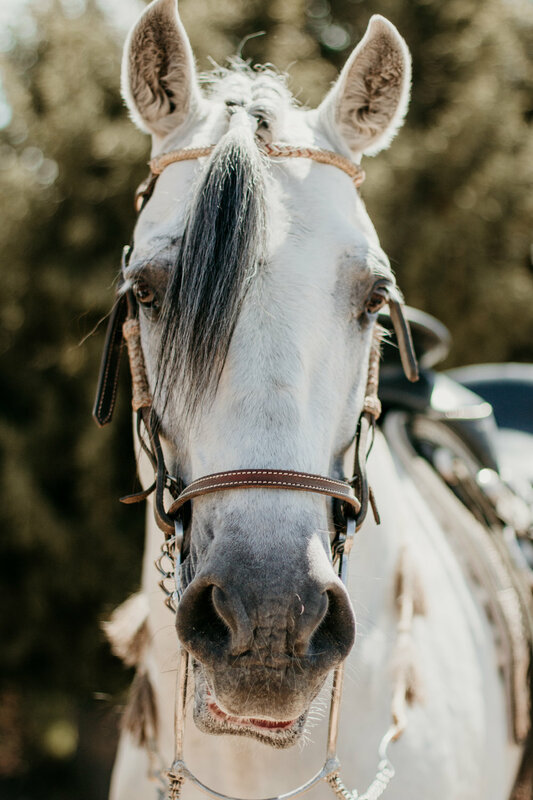 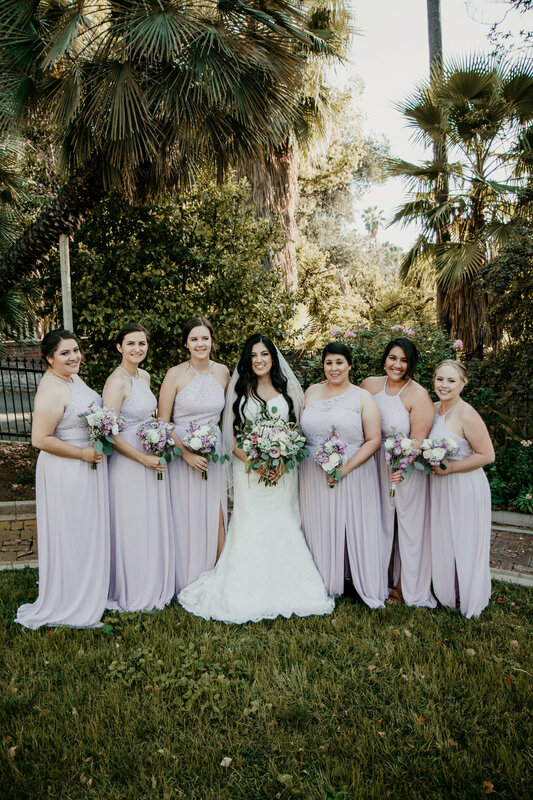 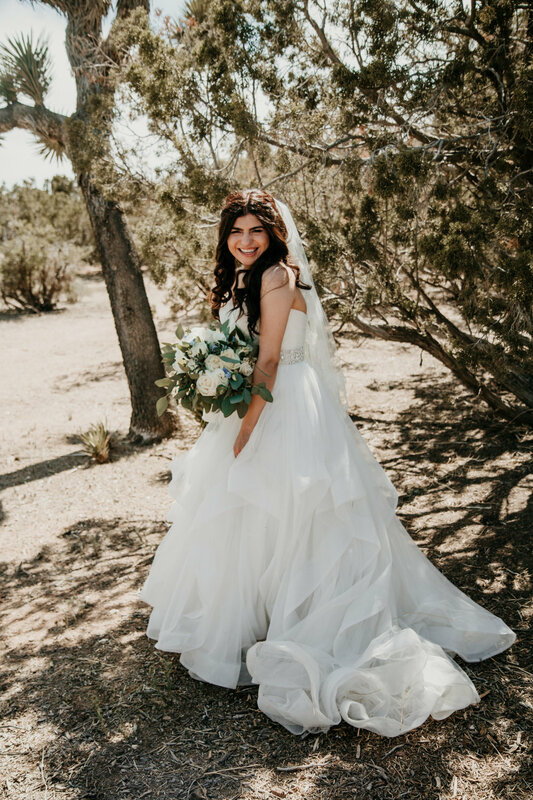 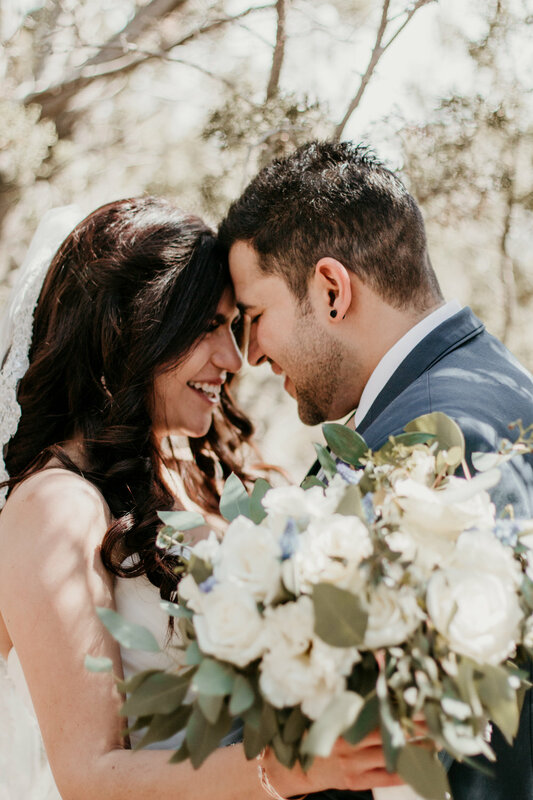 The estate was decorated with lush and beautiful flowers, an area with vineyards, and a majestic Arabian stallion to photograph with after the wedding ceremony. 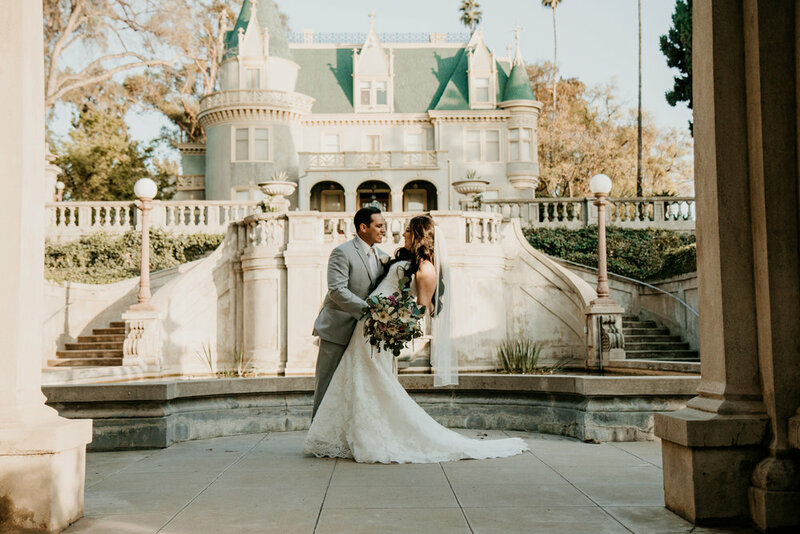 We love the unique way of photographing a private estate wedding. 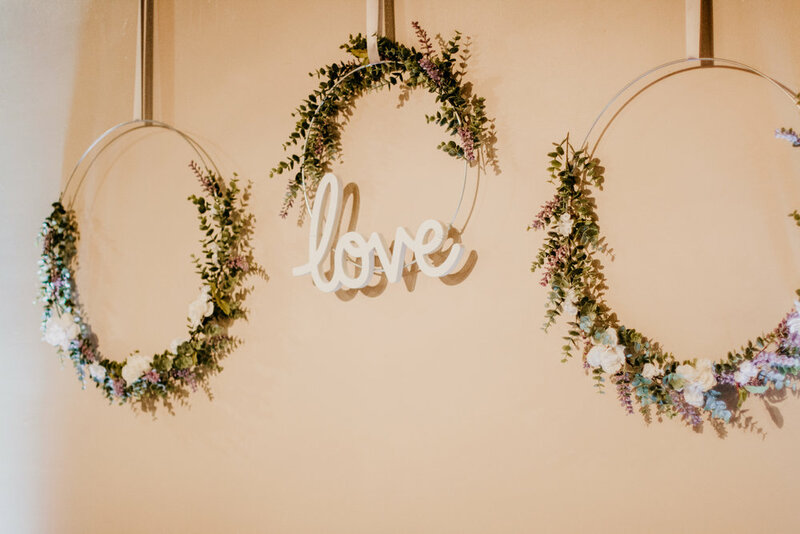 The innovative decorations are exclusive to just this bride and groom. 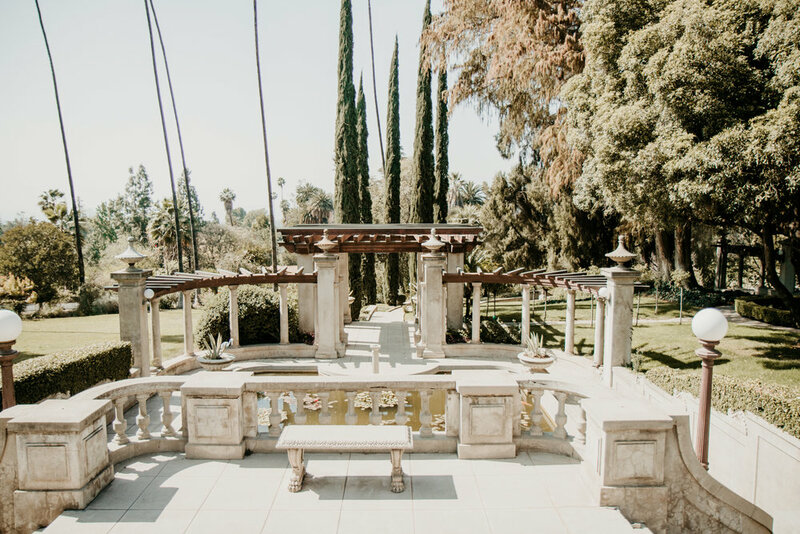 Such a romantic place to celebrate love and marriage. 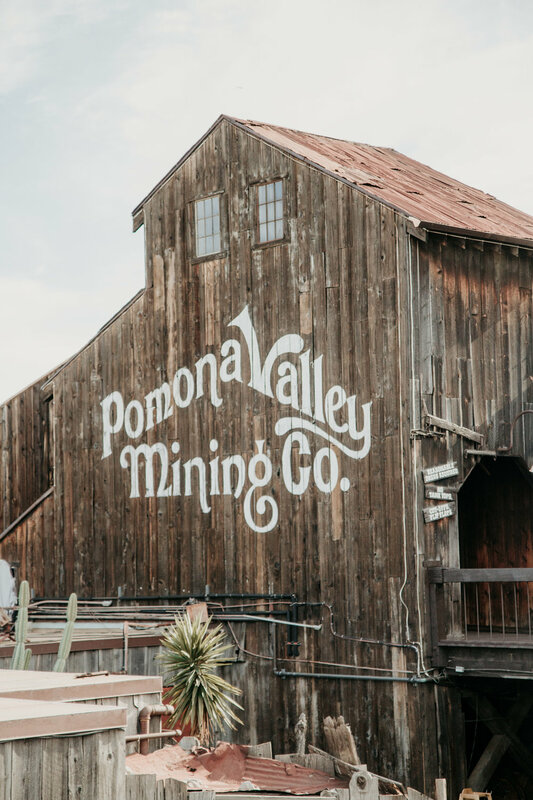 Following the ceremony the reception was held at the Pomona Valley Mining Company. 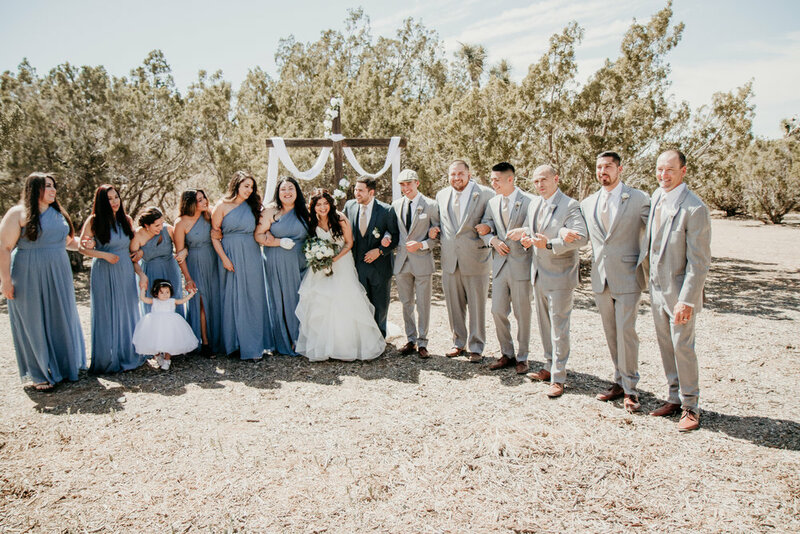 This spectacular venue is nestled on a mountain cliff with beautiful views. 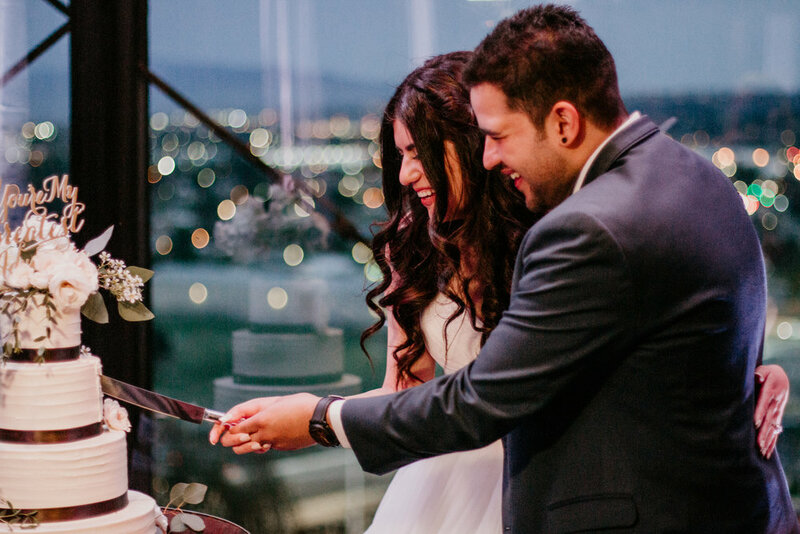 The reception ballroom overlooks the city lights making for the perfect location to celebrate. 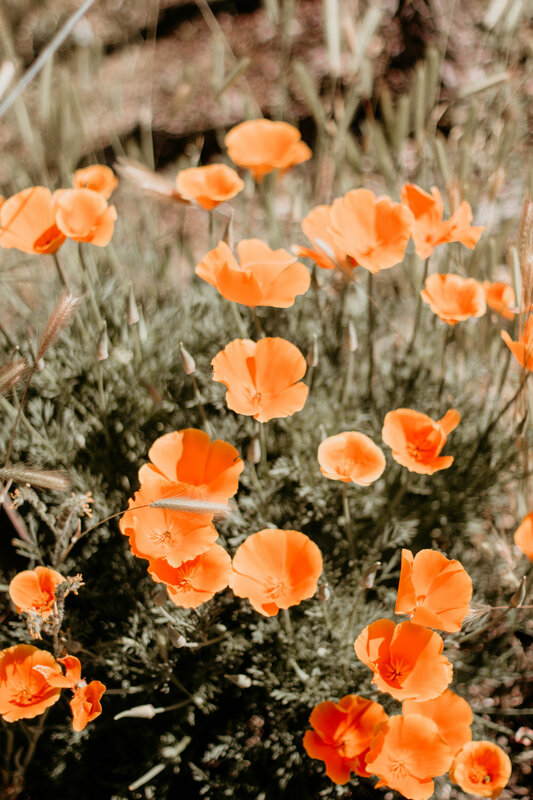 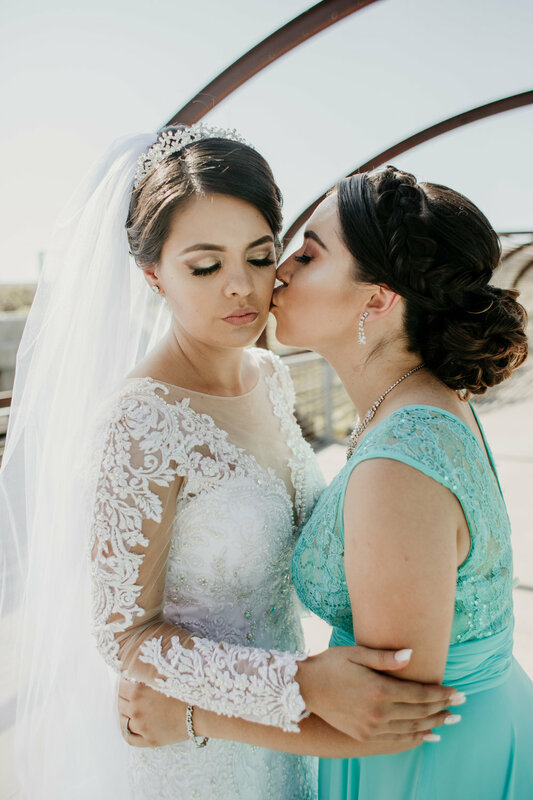 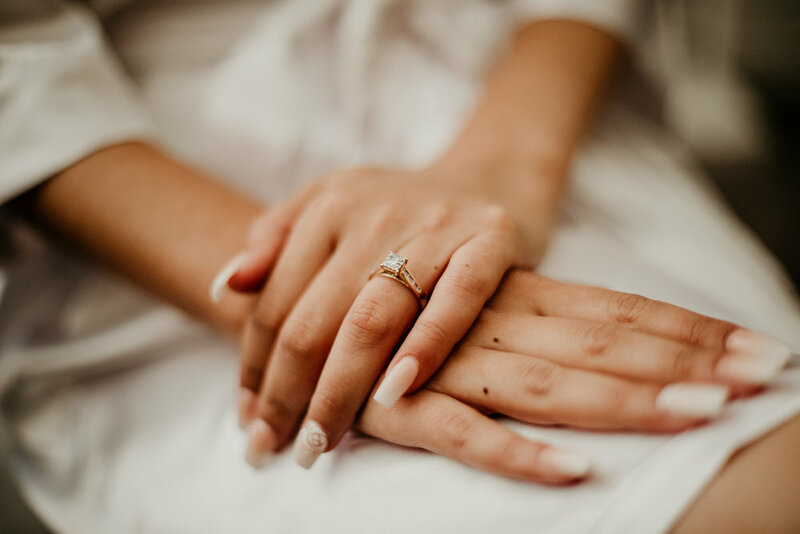 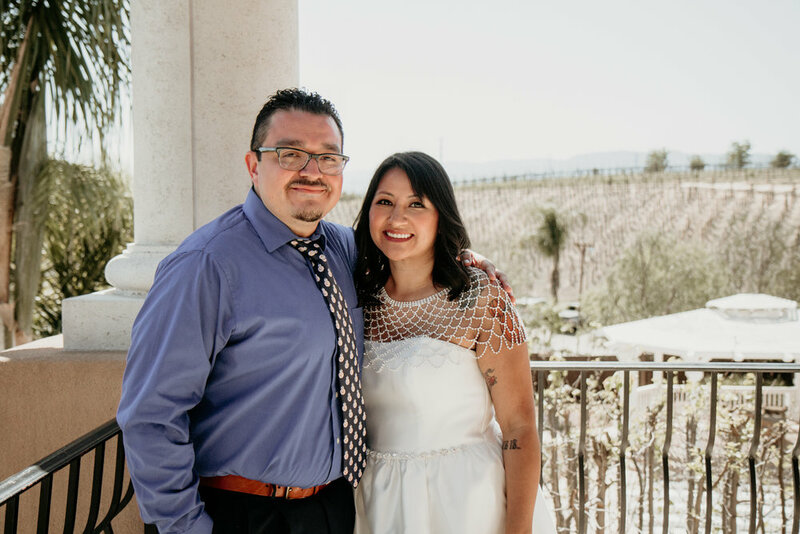 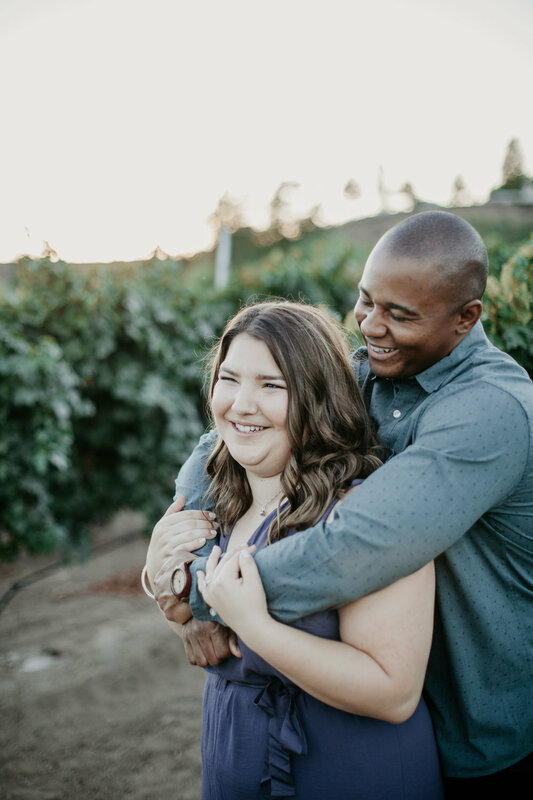 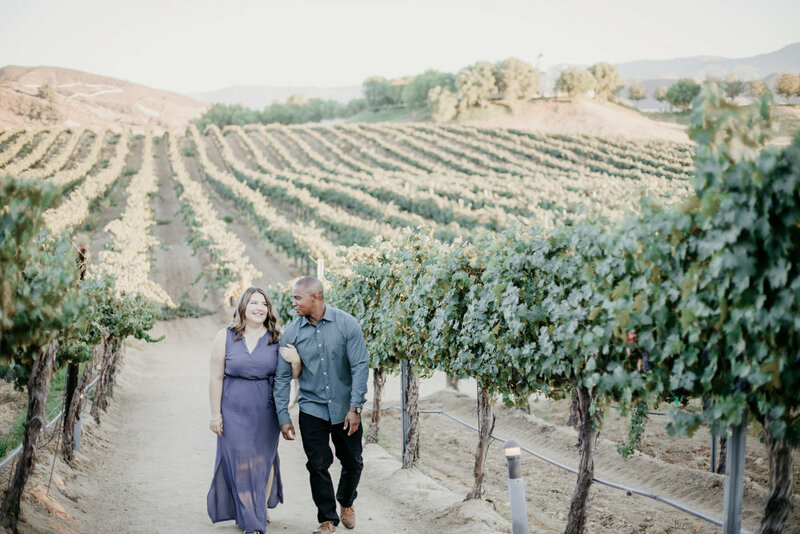 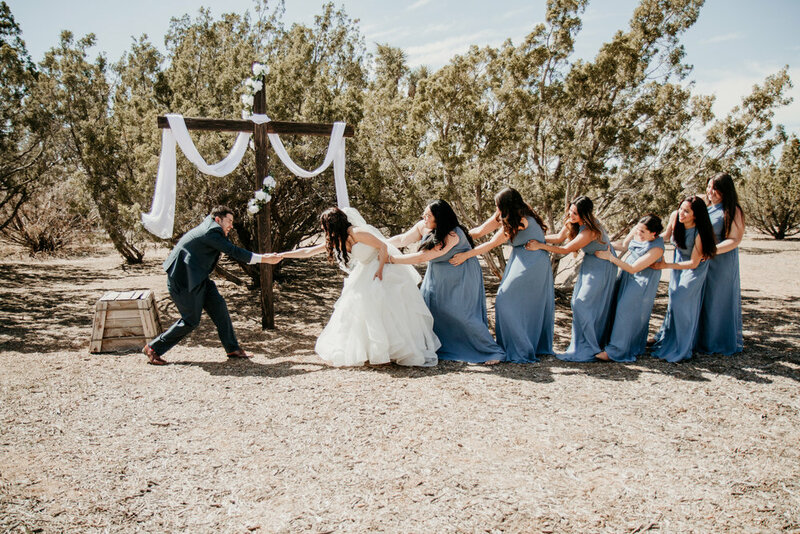 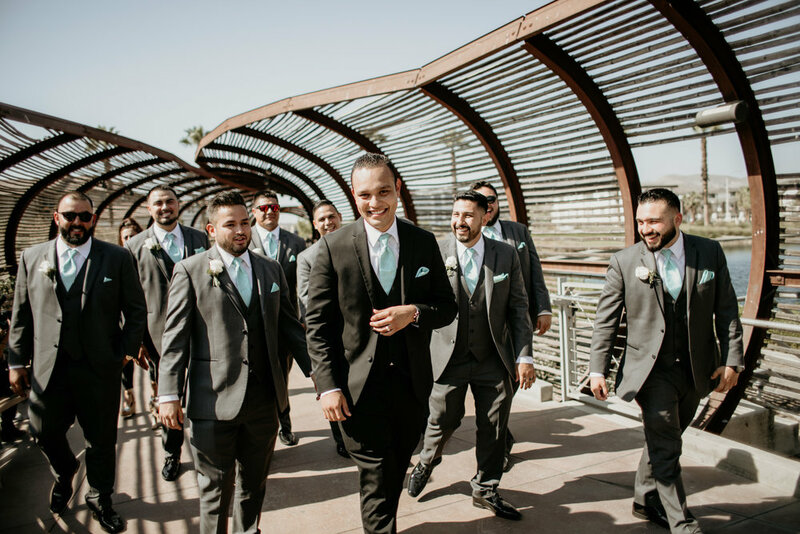 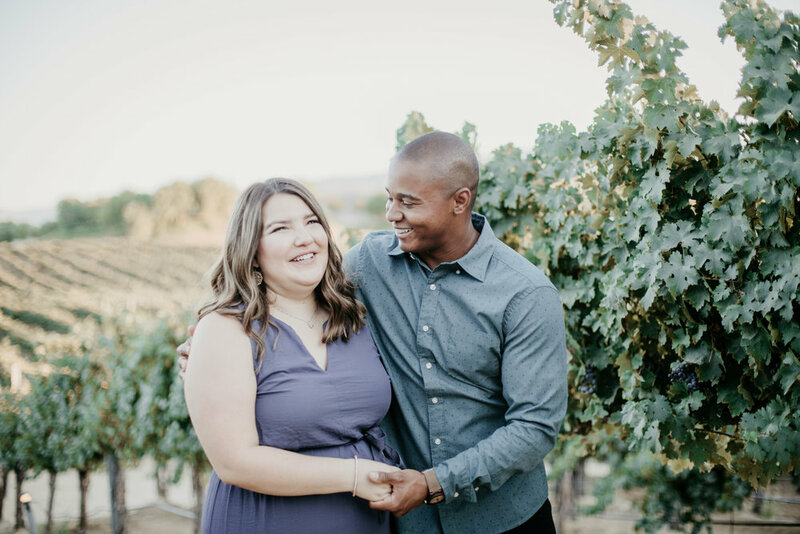 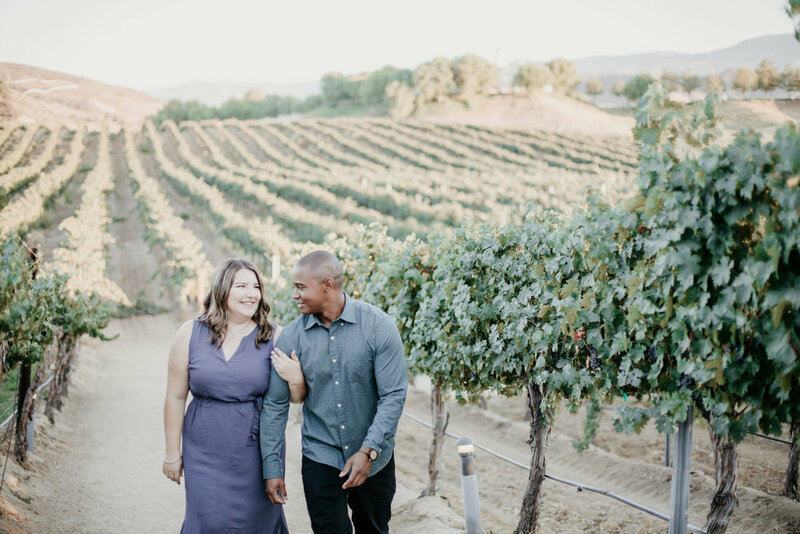 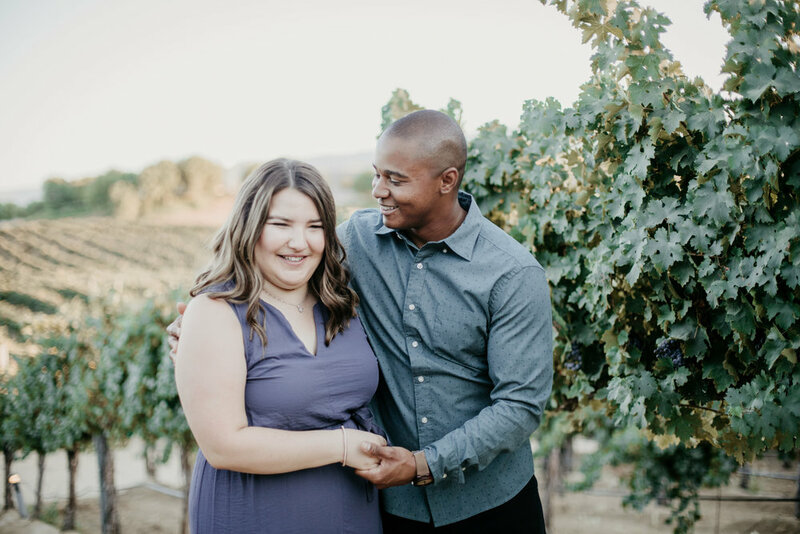 Our Southern California wedding photography services were not only at this couples wedding, we also were also honored to photograph their engagement session. 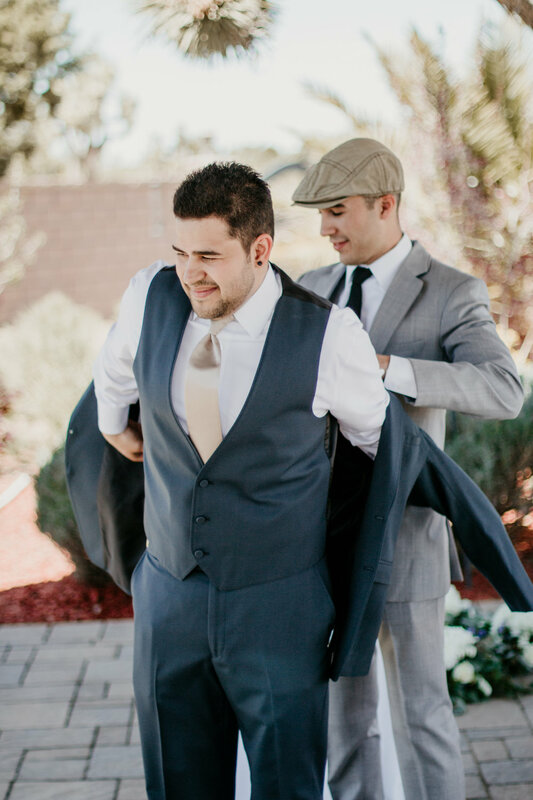 We had an outstanding photography session, allowing us to capture so many sensational photos. 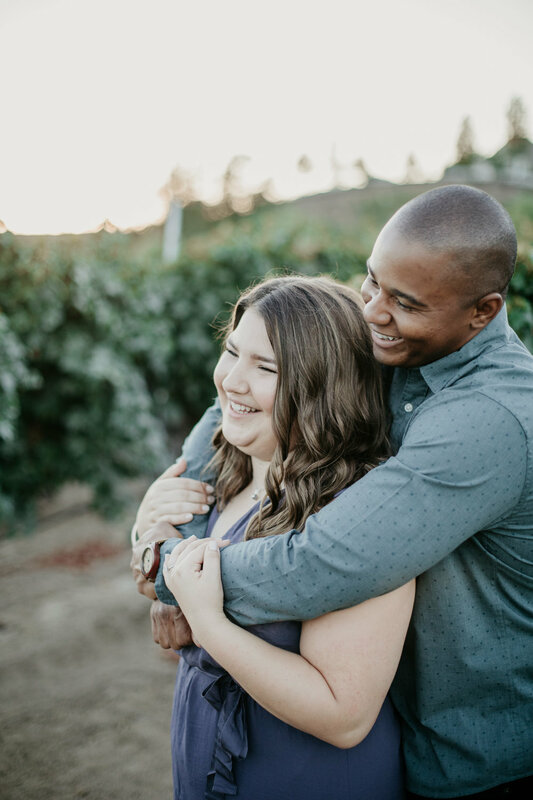 It's always a good thing to plan an engagement session with your wedding photographer. 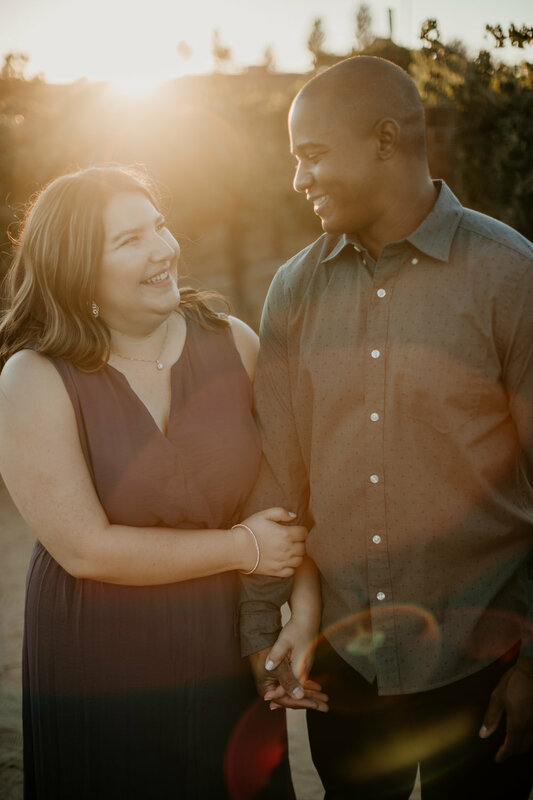 Having that photo session allows you to get to know your photographer and them to get to know you. 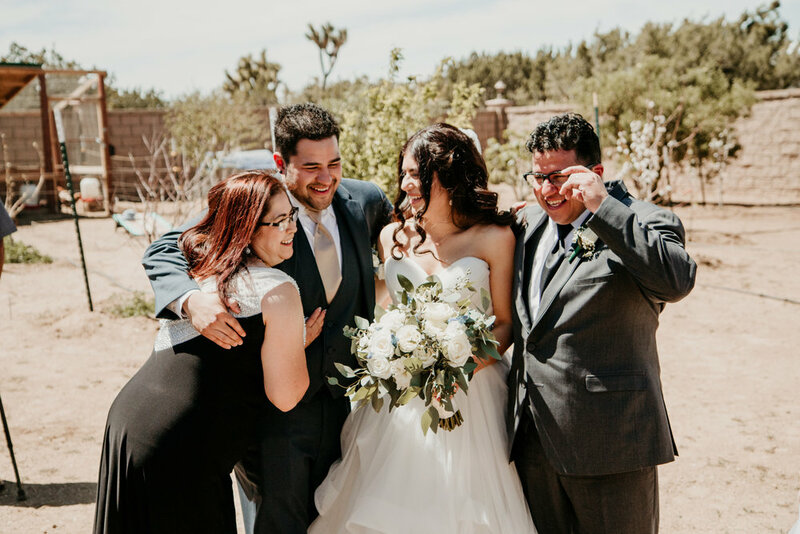 You want to make sure you get along well together and that you love the photos that you receive. 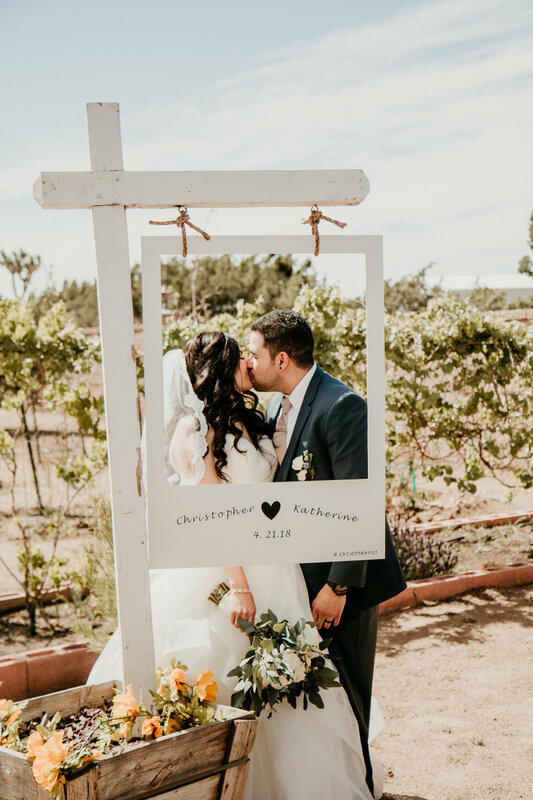 Kathryn and Christopher are so thoughtful and kind, we loved being their wedding photographers. 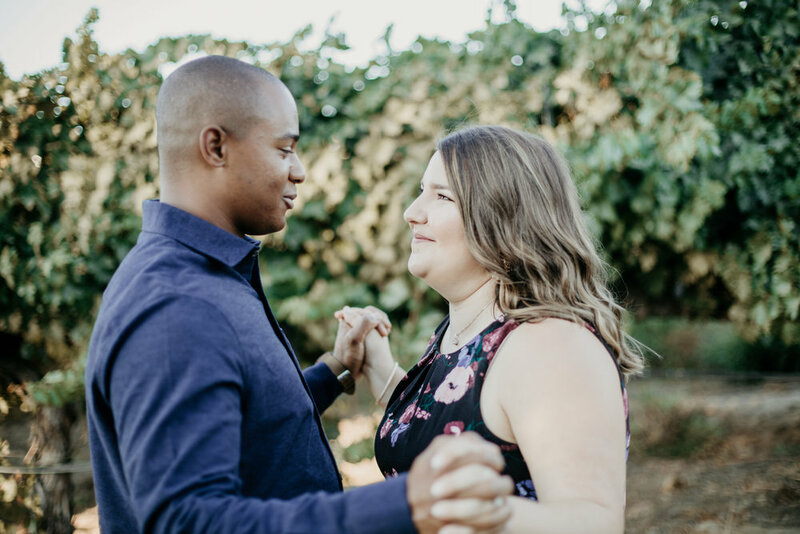 These two made capturing their love for each other easy for us. 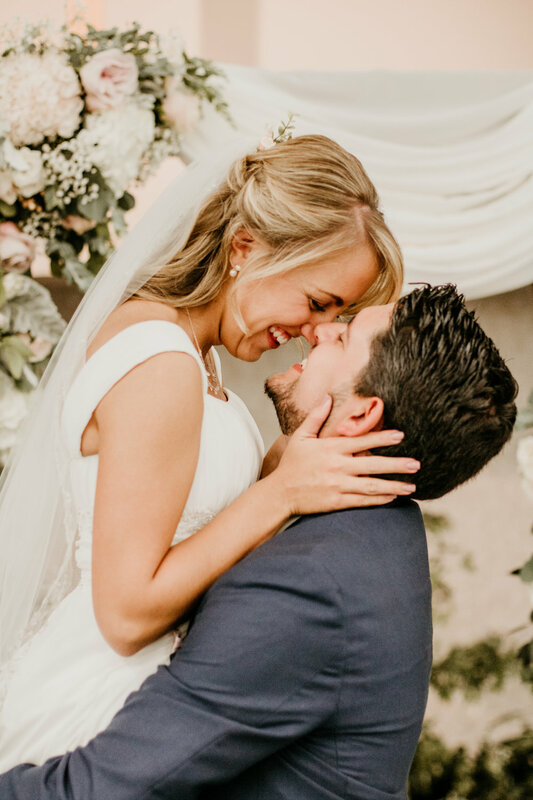 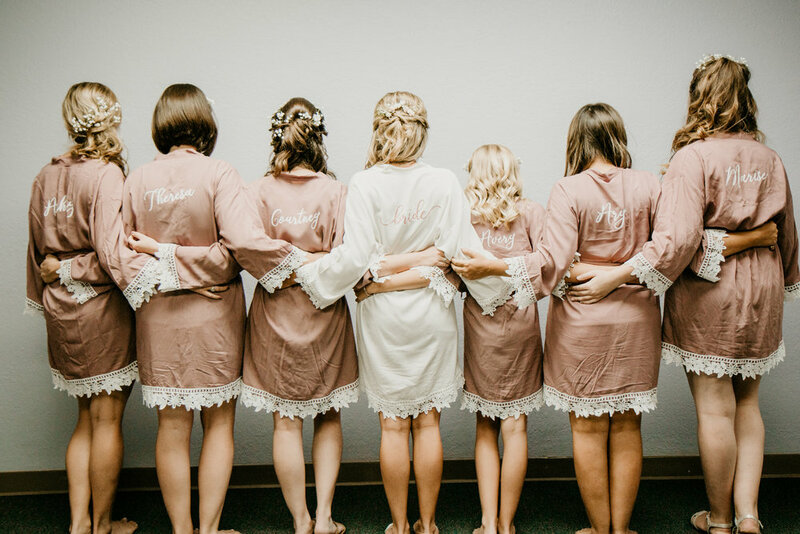 See below for some of our favorite photos through out their wedding day. 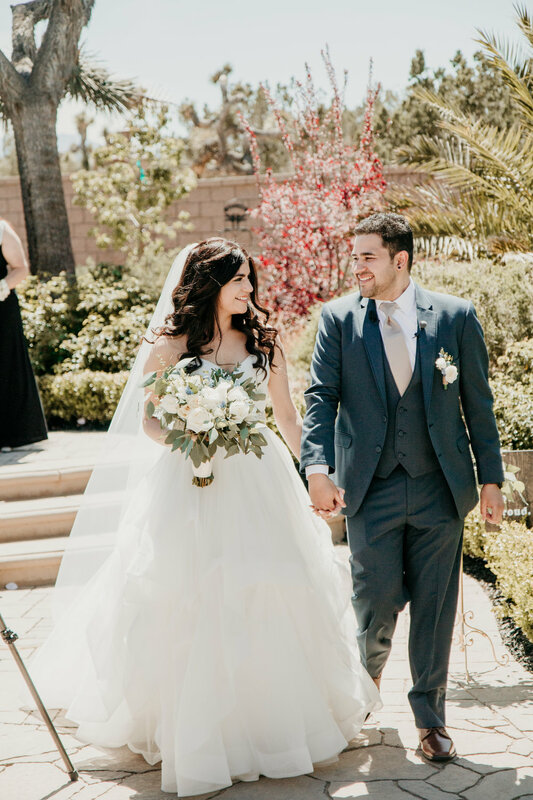 Congratulations to this beautiful couple we wish you both a life full of happiness and love.